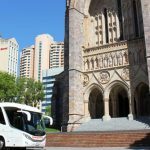 Sunstate Coaches offer a range of speciality coach tours, including the very popular Bundaberg & 1770 six day coach tour from Brisbane. Join us for an unforgettable four or six day tour, experiencing the Wide-Bay Burnett region of Queensland like never before. Express your interest today for our 2019 tours! Phone Sunstate Coaches today on 07 3260 1666 for a no obligation quote on our fantastic specialty coach tours – including Bundaberg & 1770 – or simply enquire online today! Which destinations will I visit on the Sunstate Coaches tour? 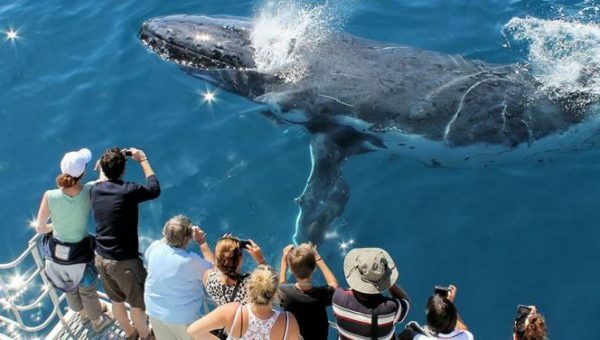 The Bundaberg & 1770 coach tour is one of the most popular multi-day tours offered by Sunstate Coaches. 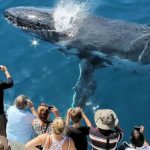 Not only does our tour take you to the quintessential Queensland town of Bundaberg, home to the famous Bundaberg Rum, but you will also get to experience the serene and unspoilt Agnes Waters and town of 1770. Keep an eye out and spot species of turtles that the area is well-known for, and learn about the historic landing of Lieutenant James Cook in the year, 1770. For full tour details, call Sunstate Coaches on 07 3260 1666 or enquire online today. What activities are included in the Bundaberg & 1770 tour? 4WD journey up Bustard Headland to the Bustard Head Lightstation – Queensland’s first coastal lighthouse and the only operating lighthouse that allows public access inside! 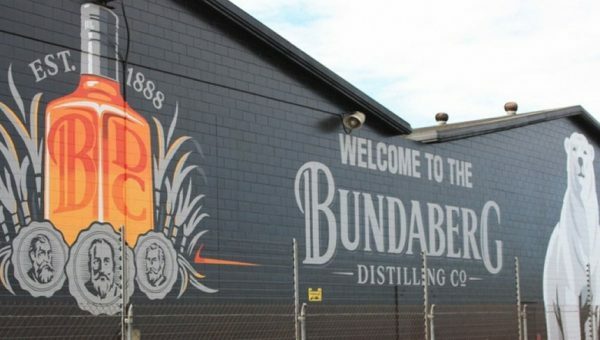 When do bookings for the Bundaberg & 1770 coach tour open? Don’t delay, expressions of interest for the Bundaberg & 1770 coach tour departing in January 2019 are now open! Call Sunstate Coaches on 07 3260 1666 for a full tour brochure, or enquire online to make a booking today.